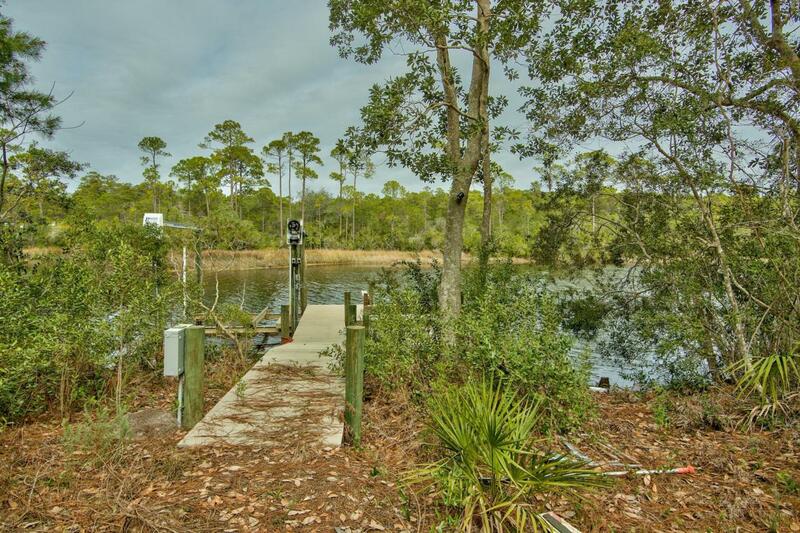 Spectacular building opportunity on the water of one of the area rare costal dune lakes. 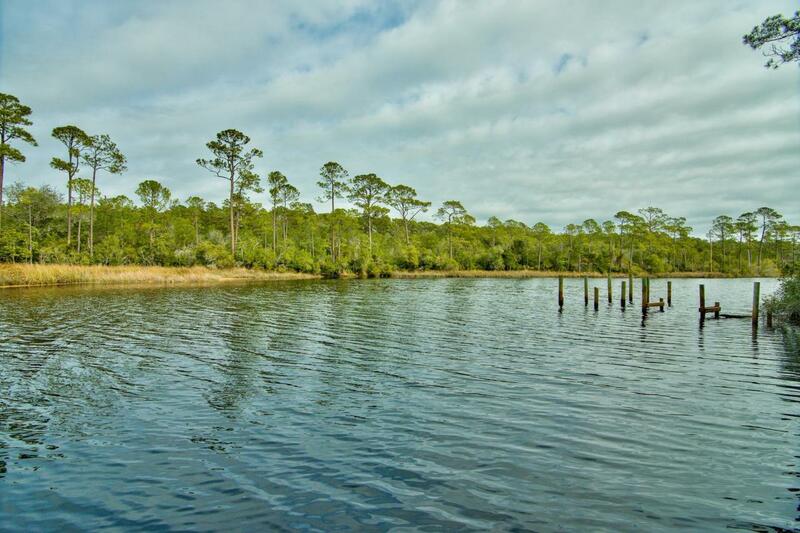 This homesite on Lake Powell has 70 linear feet of lakefront and almost 1/3 acre. 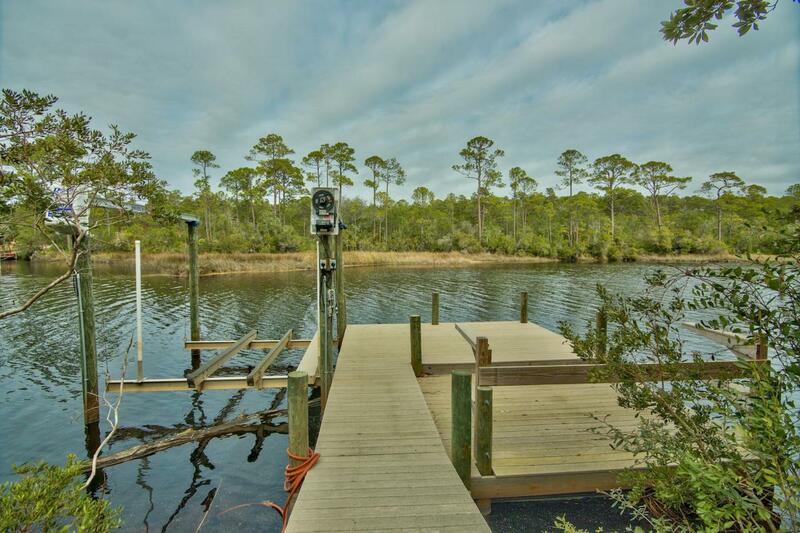 A boat dock constructed in 2015 has a heavy duty electric boat lift and custom built kayak or paddle board holder. 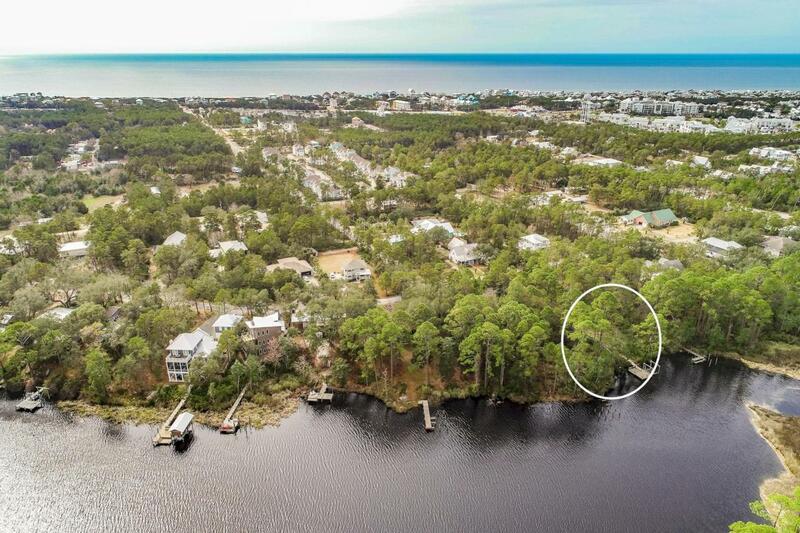 This is in the perfect location within walking distance to the Gulf of Mexico and close to upscale shopping and dining at 30 Avenue and Rosemary Beach.